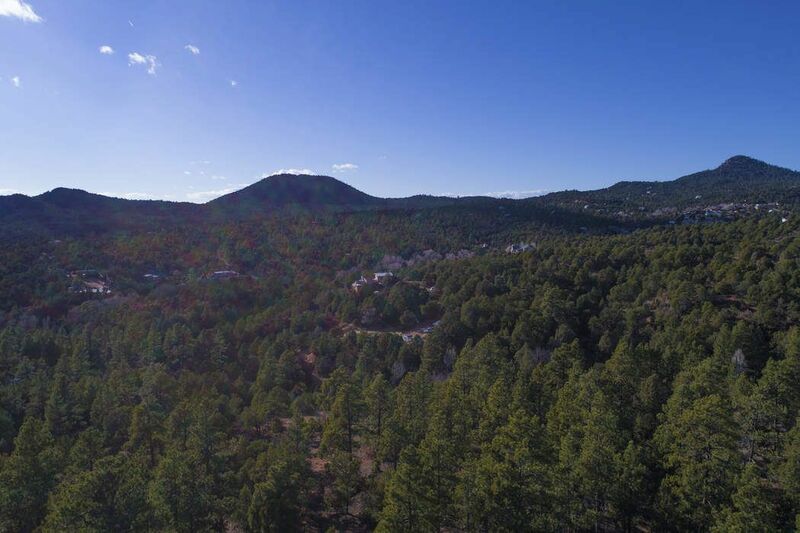 149 Canada Village Road, Santa Fe, NM 87505 | Sotheby's International Realty, Inc. 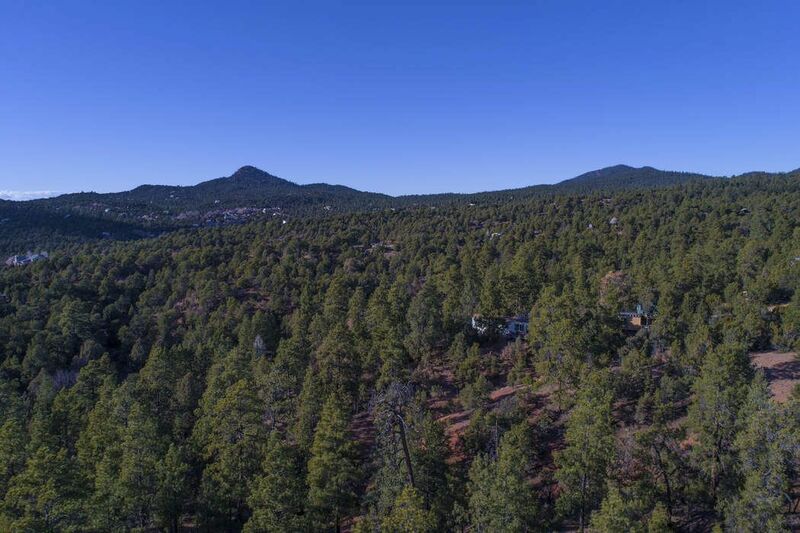 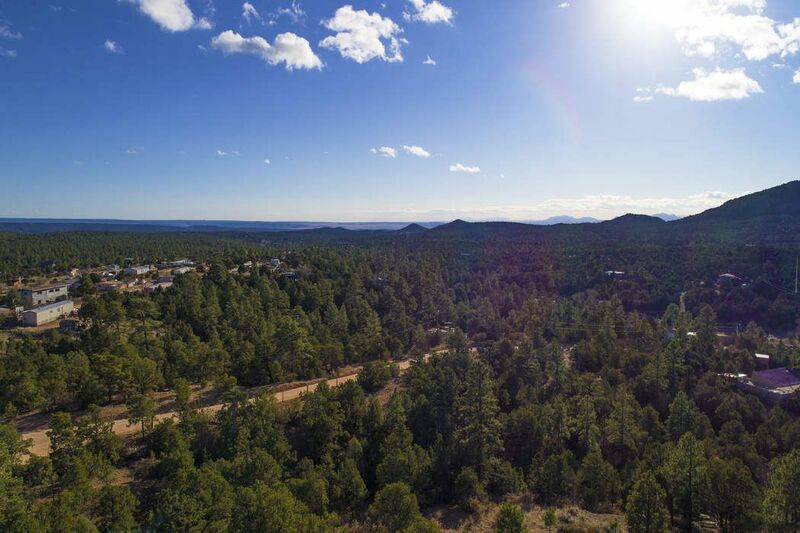 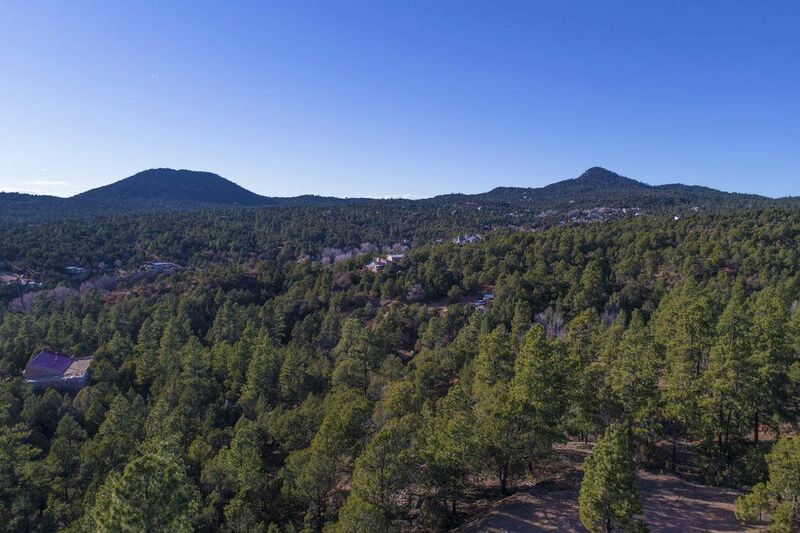 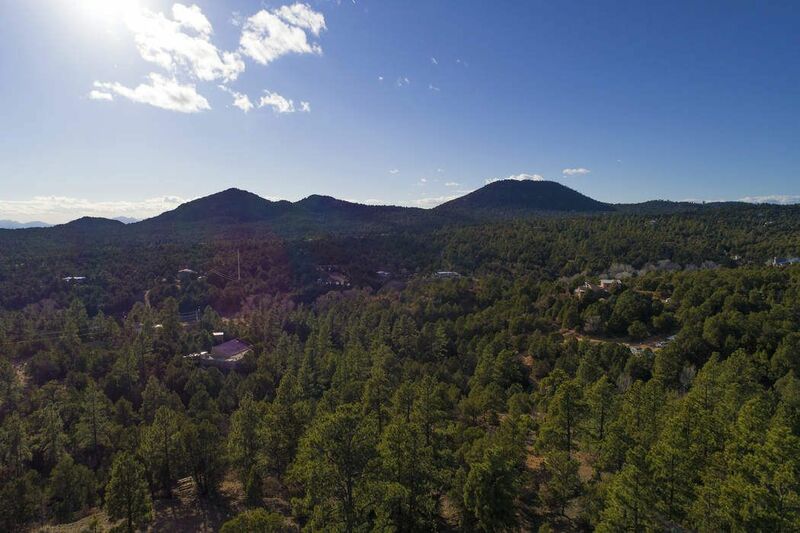 Situated just past the quiet Village of Canada de Los Alamos, this lovely 3.896 acre lot is fenced and functional with private, wooded views. 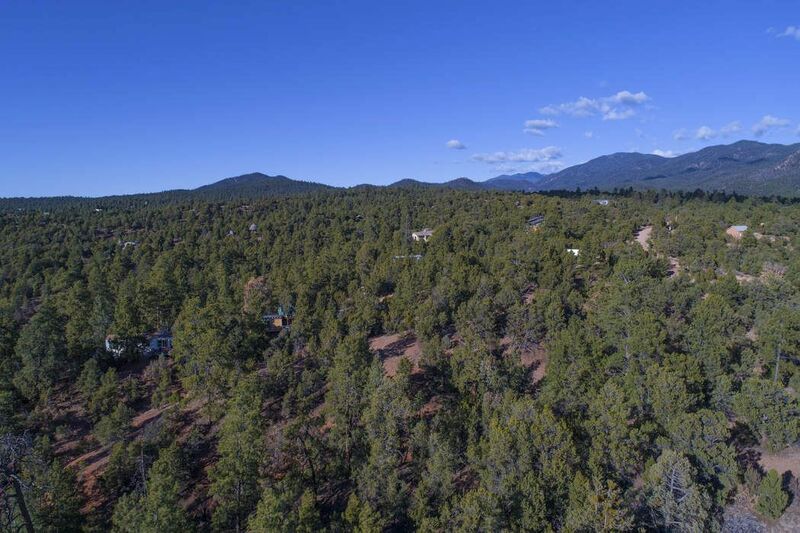 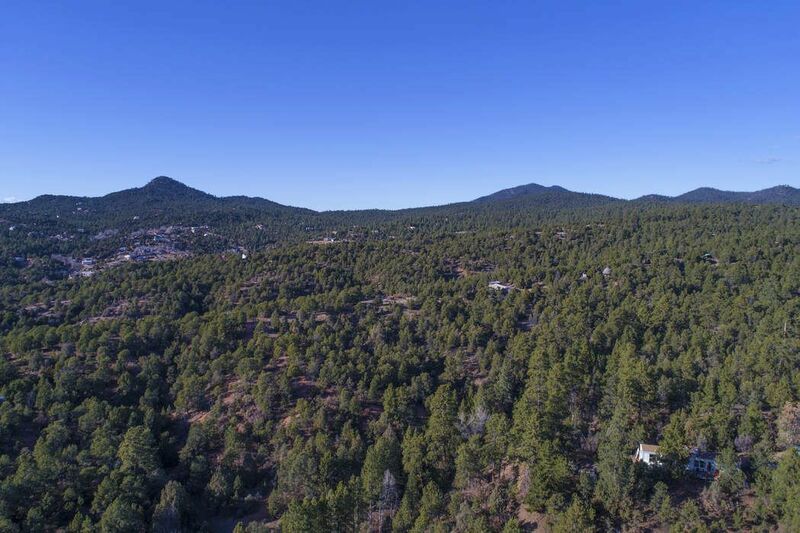 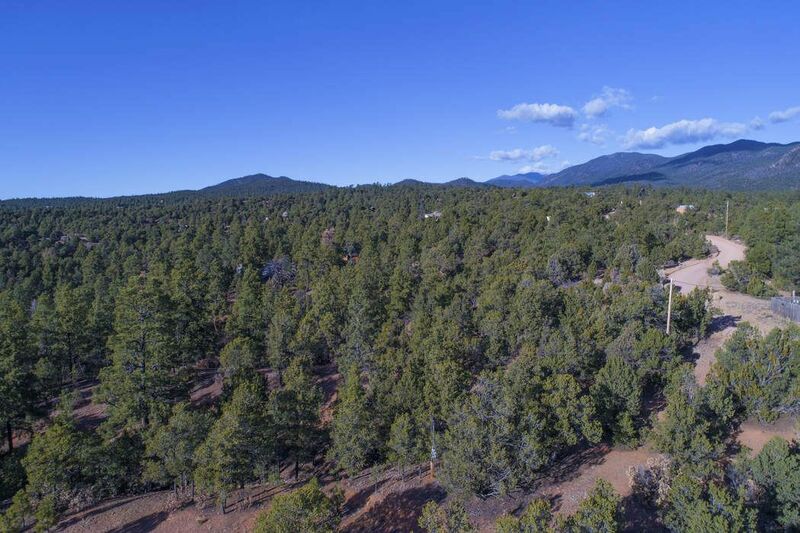 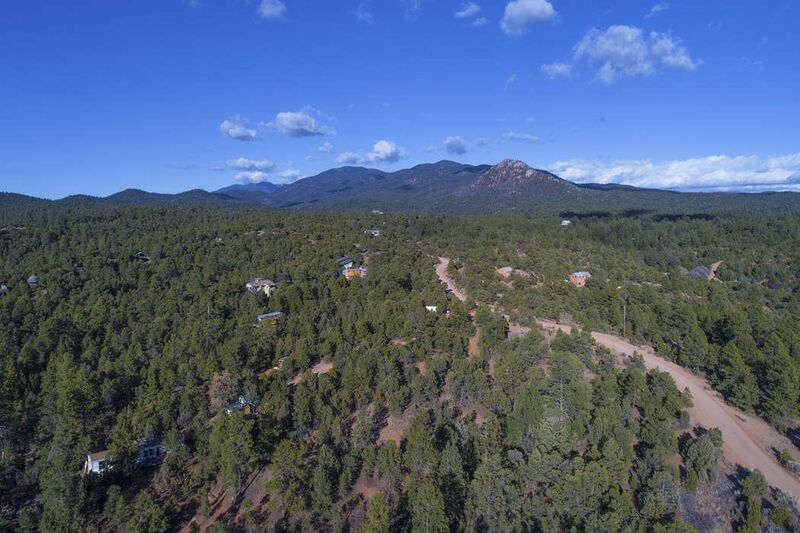 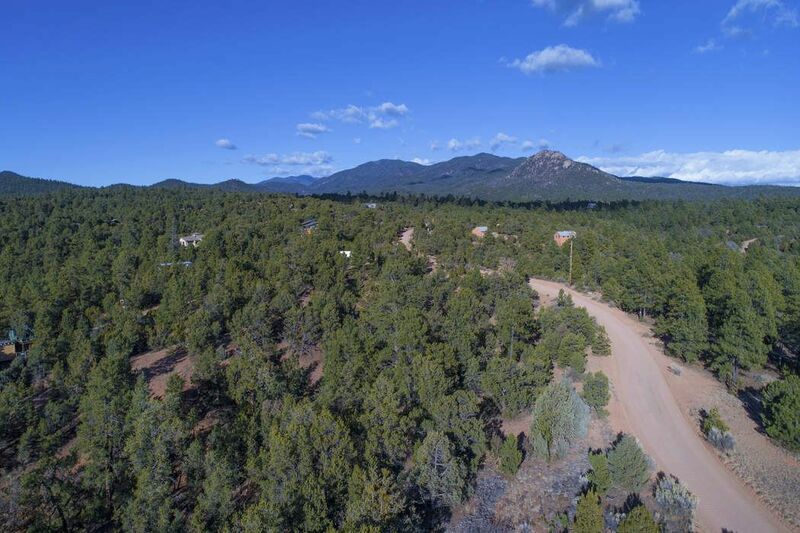 Close to the Santa Fe National Forest, this property has no known covenants nor restrictions and is close to power. 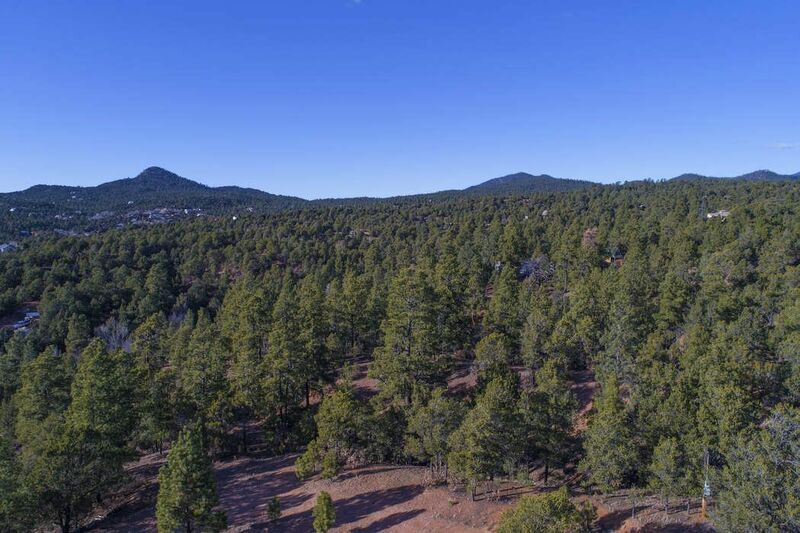 Build the home you've been longing to have in a pristine, treed covered area with easy road access from Canada Village Road.